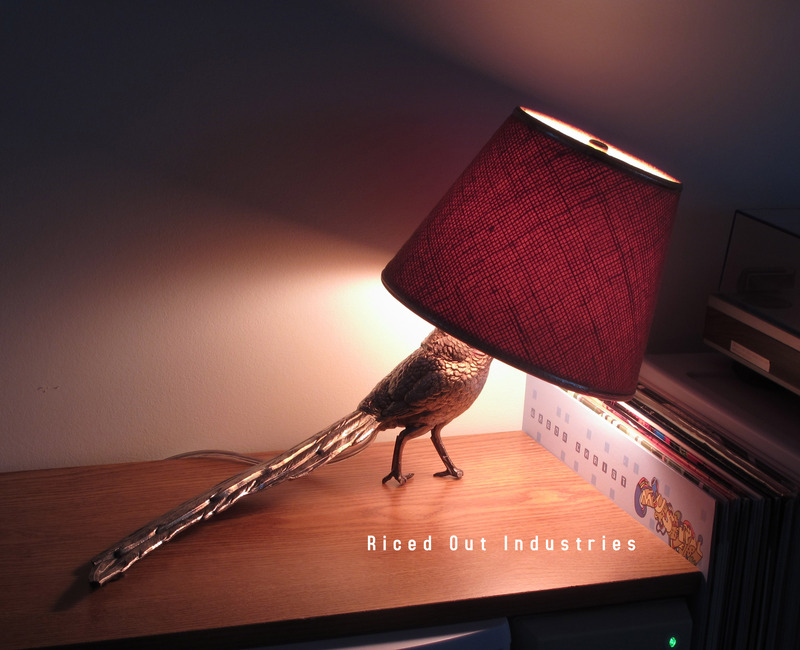 The Riced Out Industries T-114 Touch-Sensitive Birdlamp adds a rustic, tipsy flair to any room. – Touch the bird anywhere to turn on the lamp! – Three levels of dimming. – Guaranteed the wife will hate it. Not recommended for households with children: A funny bird lamp that you’re SUPPOSED to touch is just asking for tears and broken glass!